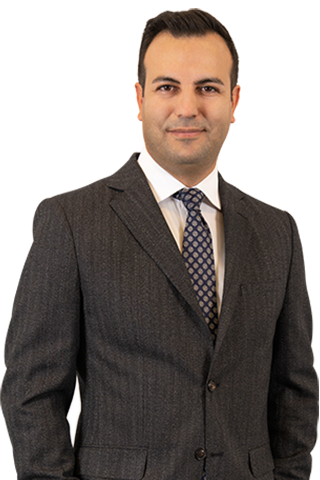 Dr. Ergün is a legal specialist in PPP, energy, infrastructure, project finance, privatization and international arbitration matters. He has represented sponsors and lenders in the development and financing of several major projects in the energy, transportation and health sectors. He is a recommended lawyer by the current edition of European Legal 500 in Project Finance/Projects and Dispute Resolution and by the current edition of Chambers and Partners in Projects & Energy and as an Expert in the field of Energy in Euromoney’s Expert Guide 2016. He holds a Ph.D in administrative law and lectured on energy law, project finance and international arbitration at various universities and other institutions.